Based on the hanging tongues, birthday parties sure look like fun! 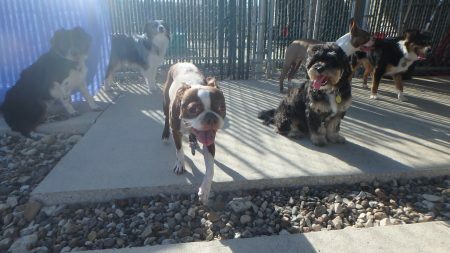 Bruno L (Boston Terrier – foreground) recently celebrated his 8th birthday at Just Dogs PlayCare! 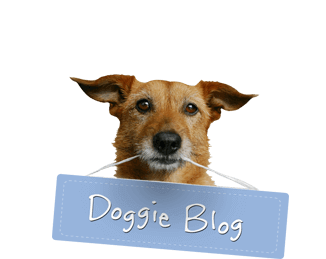 He had lots of friends to help him celebrate including Charlie F (Mini Aussie Shepherd), Sterling B (Mini Aussie Shepherd), Rosco S (Shih Poo), Trixie Jo L (Boston Terrier), and Sophie F (Mini Aussie Shepherd). Happy Birthday, Bruno, from all your human and dog friends at JDPC!